AccorHotels and its long-time partner Pur Projet, and non-profit organization Fermes d’Avenir, have teamed up to launch the second edition of Concours Arbres d’Avenir (Trees for the Future) - French competition for agroforestry. In 2016, 40,000 trees were planted in 34 French farms thanks to this contest, with the support of the French Ministry of Agriculture. This year, Concours Arbres d’Avenir is aiming higher and supporting even larger projects in a bid to get more than 100,000 trees planted. 22 winning schemes will be awarded prizes ranging from €5,000 to €12,000, depending on their individual needs. The special “Insetting” prize will be awarded to the scheme that can supply the AccorHotels group with high-quality farm produce. AccorHotels funds the Concours Arbres d’Avenir competition with money generated through its agroforestry program Plant For The Planet: guests spending more than one night in one of our hotels are invited to reuse their towels and half the laundry savings are used to plant trees. Since its launch in 2009, 5 million trees have been planted in 26 countries worldwide thanks to the program. After a close voting campaign between 400 hotels and headquarters of the group decided to win their "green star", the winners of the contest have finally been unveiled. Organized on the occasion of the European Sustainable Development Week, the "Green Stars" challenge aimed to highlight and encourage the best achievements in sustainable food within AccorHotels properties. Mission accomplished, with over 65,000 people voting: customers, employees, partners and the general public - voting. The winners have received a « Green Stars » certificate to share their approach with their customers, as well as € 2,000 to invest in a new sustainable action. Between 12 May and 13 September, when the 2024 Olympic Games host city will be chosen in Lima, the façade of Group’s head office, the imposing Sequana Tower in south-west Paris, will sport a giant Paris 2024 logo. The display will be made up of the 130 most “liked” photos in the AccorHotels competition held at end April. For this contest, internet users and head office and hotel employees were invited to become the ambassadors for Paris’ bid on the social networks by posting a photo of themselves alongside the event’s #WelcomeParis2024 hashtag. As an official partner of the Paris 2024 bid, AccorHotels has committed to providing 24,000 overnight stays in 192 hotels in Paris and the Paris region for the event, thus covering half the accommodation needs. This pledge is part of the city’s application. The Group is also allowing Paris 2024 access to its innovations, so it can design temporary, flexible accommodation solutions. In addition, the Group is working on a series of exclusive services designed to meet the needs of accredited people throughout the Games, for example the digital concierge service developed by John Paul. #MissingType: AccorHotels supports giving blood! 10,000 blood donations are needed every day in France. To raise awareness of this issue and remind the public of the urgent need for this simple gesture, AccorHotels is taking part in #MissingType, a campaign launched by the French Blood Establishment (EFS) for the first time in France, from 10 to 17 June. On 14 June, which is World Blood Donor Day, partner companies, communities, and educational establishments will be invited to join the movement supporting blood donation by temporarily ‘dropping’ the letters A, B and O, from their logos on websites, intranet sites, banners, signs, social network profiles, etc. These are the three letters of the main blood groups A, B, O and AB. Few days ago, AccorHotels and its partner Shanghai United, real estate developer, were pleased to announce the signing of The Porter House Hotel, MGallery by Sofitel. The project will comprise a new build 36-storey tower with 121 rooms and suites. Designed by the award-winning Candelapas & Associates architects, The Porter House Hotel, MGallery by Sofitel will interweave the existing 1870s Heritage-Listed Porter House adjacent to the tower, which will be thoughtfully redeveloped as part of the project. The Porter House will feature four levels of additional facilities, including lobby, pool and fitness center, two restaurants, a fourth-floor bar with roving art gallery, meeting and private dining facilities and a business center. Valet parking will also be provided for all cars. 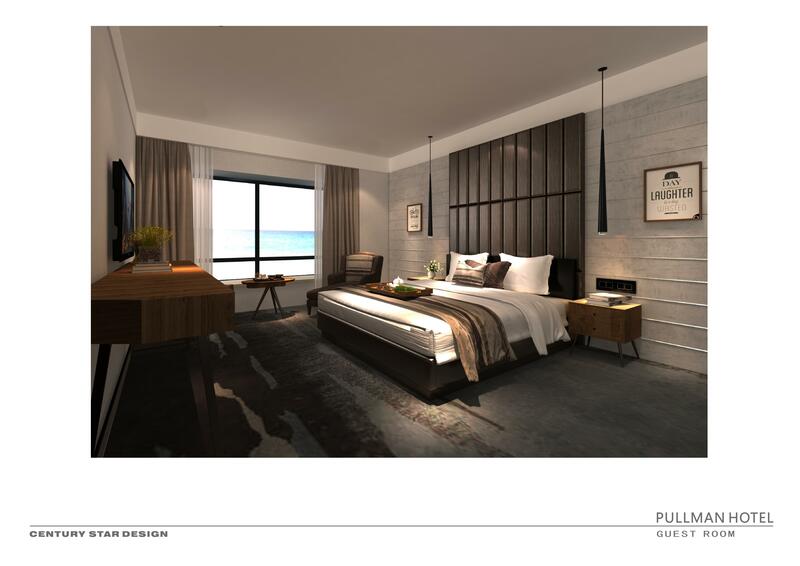 The 121 guest rooms and suites in the new tower will take their cue from the heritage building with thoughtful use of materials and detailing, including beautifully stitched rich leathers, unique bronze glass round showers, polished metal accents, timber and heritage-inspired decorative tiles. Construction on The Porter House Hotel, MGallery by Sofitel will start in early 2018 with completion expected in December 2020. 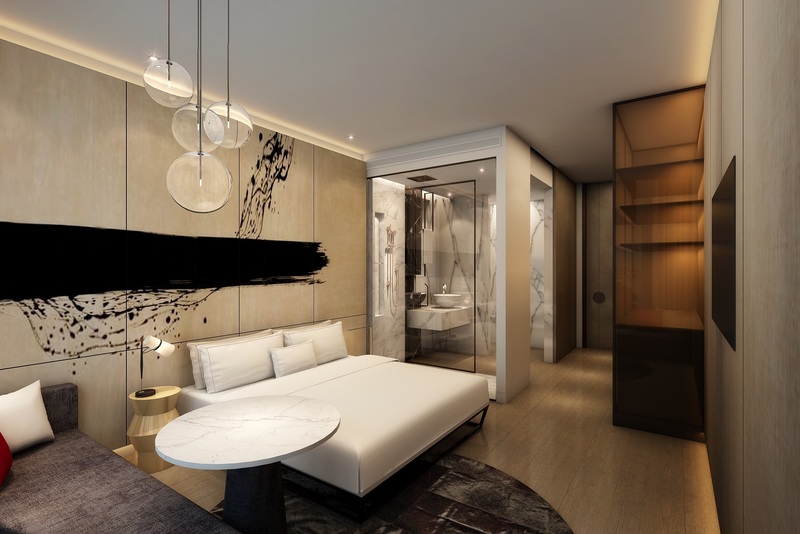 It will complement the existing MGallery hotel in Sydney, Harbour Rocks Hotel and join a network of over 85 MGallery by Sofitel hotels across world. Pullman Rotorua, a new 5-star hotel in New Zealand. AccorHotels has announced that a new 5-star Pullman hotel will open in Rotorua early 2019. It will be the first internationally-branded 5-star hotel to open in the city, and is part of the largest and fastest-growing 5-star hotel brand in the Pacific region. Located in North Island, the city of Rotorua is famous for its rich Maori Culture and geothermal activity. It is the perfect destination for domestic business and leisure travelers. The 130-room hotel will boast panoramic views of the city and lake area and feature a sophisticated Executive Lounge (a hallmark of every Pullman hotel), business lounge, chill-out lounge, restaurant and bar, gymnasium, car parking as well as five meeting rooms catering for conference and events. 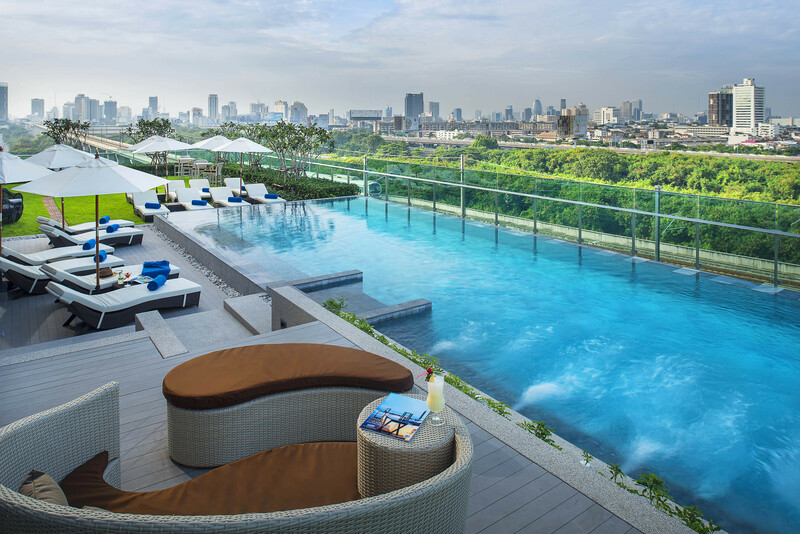 Pullman is part of AccorHotels rapidly expanding international luxury brand portfolio with over 65 Pullman hotels in the Asia Pacific region, and over 117 globally. The new Rotorua hotel will complement AccorHotels’ sister hotels Novotel and ibis Rotorua Lakeside. 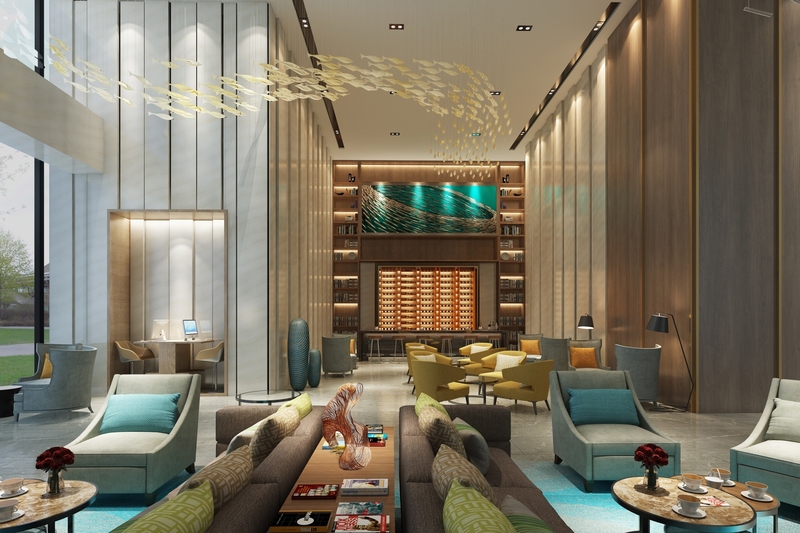 AccorHotels has announced the opening of the Fairmont Copacabana, the brand’s first hotel in Latin America. The building will undergo an extensive 14-month refurbishment. 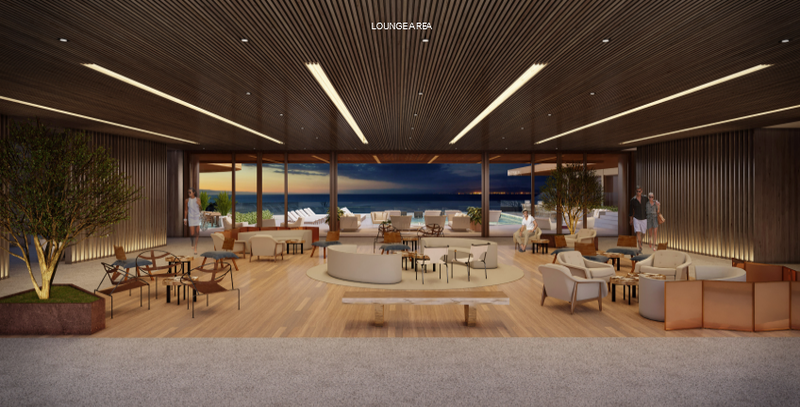 Its 400 guest rooms and conference hall will be completely renovated and it will be given a new spa and a new swimming pool with a panoramic view of Copacabana beach. AccorHotels is calling on renowned architect Patricia Anastassiadi for this refurbishment project. She has 20 years’ experience and a proven track record of success, including 22 hotel projects. In 2016, she won the Corporate Architecture Award in the Interior Hospitality category. The opening of the Fairmont Copacabana, is part of AccorHotels’ ongoing strategy to develop this brand, which currently has 70 addresses worldwide. AccorHotels announced the grand opening of the Novotel Rizhao Suning on the 19th May 2017. This is the first Novotel property and the first international brand in Rizhao. It brings the brand’s network to a total of 23 hotels in Greater China. Featuring 338 well-appointed guest rooms and suites, the hotel offers three dining concepts with the signature all-day dining Food Exchange offering international buffet and a-la-carte menu options, Lobby Bar and a Chinese Restaurant, Yue Taste that serves authentic Chinese cuisine. The restaurant also features seven private dining rooms. Leisure facilities include the In Balance by Novotel fitness centre and an indoor heated swimming pool. From spacious guest rooms to stylish food and beverage concepts, travellers staying at the Novotel Rizhao Suning will find a comfortable spot to relax and enjoy over a drink in an informal setting at the bar. For weddings, corporate events and meetings, the hotel offers a choice of a grand ballroom and eight meeting rooms which are equipped with the latest audio visual technology. Strategically located in Rizhao city’s Central Business District within the complex of Suning Plaza, the hotel is easily accessible to various scenic attractions such as the picturesque Wanping kou coastal spot and sandy beaches of Shanhaitian Tourism and Vacation Zone. 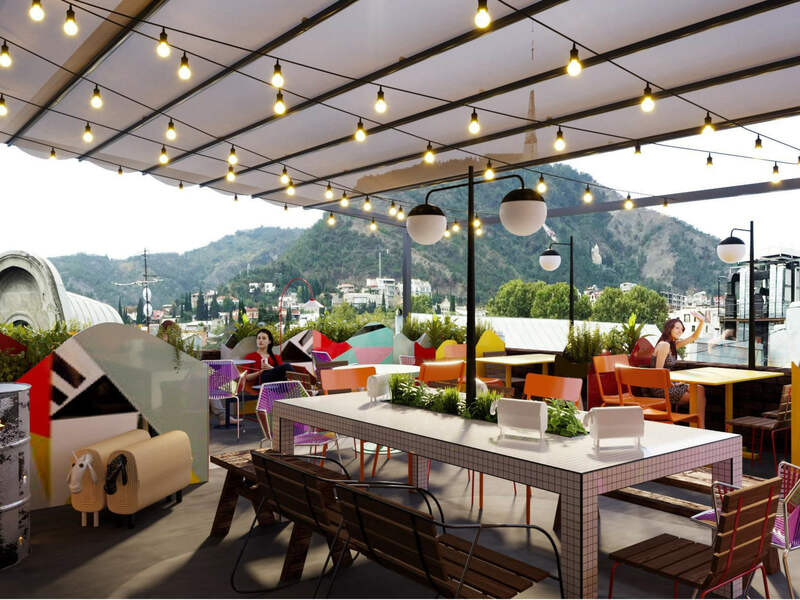 AccorHotels’ economy and designer brand is taking its first steps in Georgia, with the opening in May of the first ibis Styles in Tbilisi. It is the Group’s second hotel in the country after the Mercure Tbilisi Old Town. The colorful and highly original interior design of hotel’s 119 rooms and common areas reflects Georgia’s eclectic and original capital. With its cartoon lamb bed headboards, dreamlike landscapes, an accumulation of geometric shapes, the hotel is fun and playful, just like the brand! It also has an elegant restaurant and a terrace bar, the “City Roof”, with a spectacular view of the city. The menu features a wide range of dishes and a selection of exceptional Georgian wines.